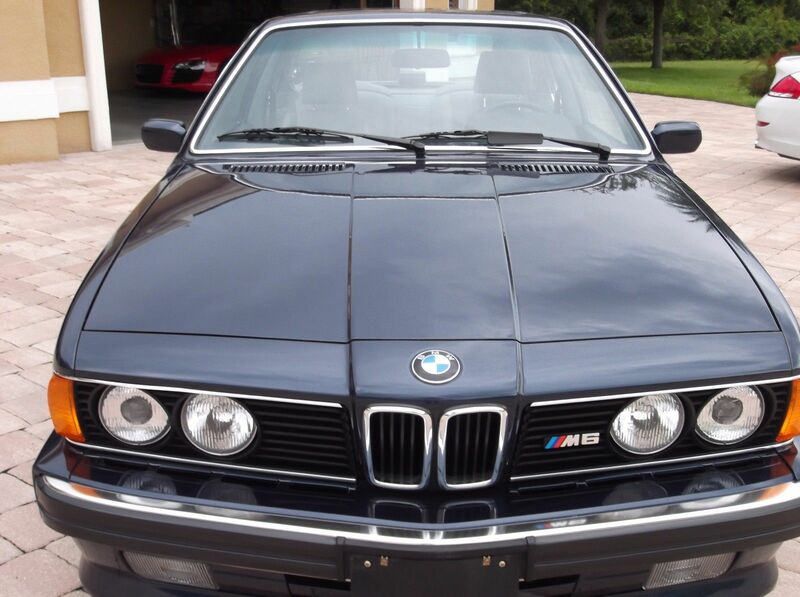 The M5 might not have been the original super sedan. 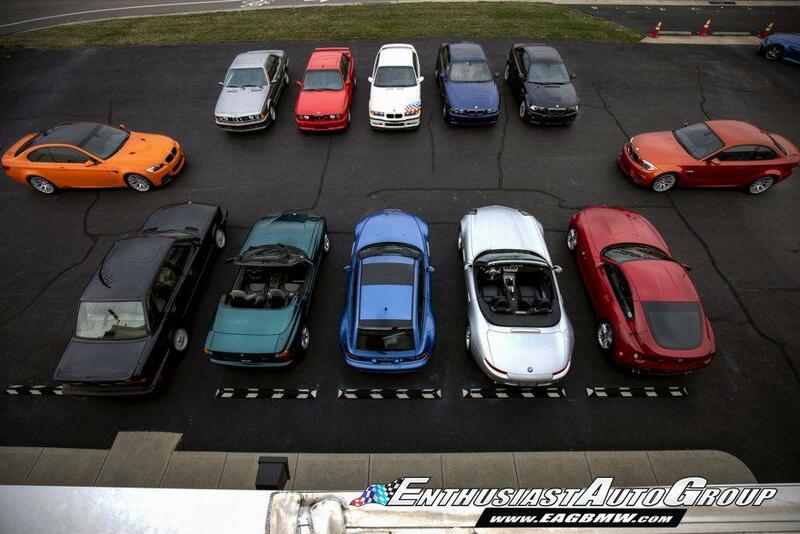 It wasn’t even the first hot 5-series. 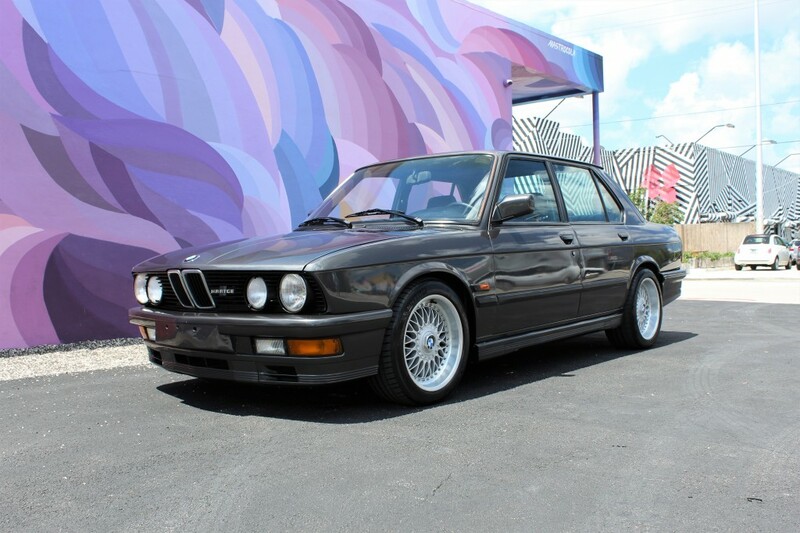 But just like the GTI is synonymous with the hot-hatch segment, the M5 became the standard by which all other super-sedans were judged the moment it rolled onto the scene in 1985. Power seemed other-worldly; 280 plus horsepower from the race-derived M88/3 hunkered down with beefy suspension upgrades and huge (for the time) alloy wheels linked with a limited-slip differential. At a time when “fast” cars had 180 horsepower, BMW’s first M-offering in the sedan range might as well have been a space ship. 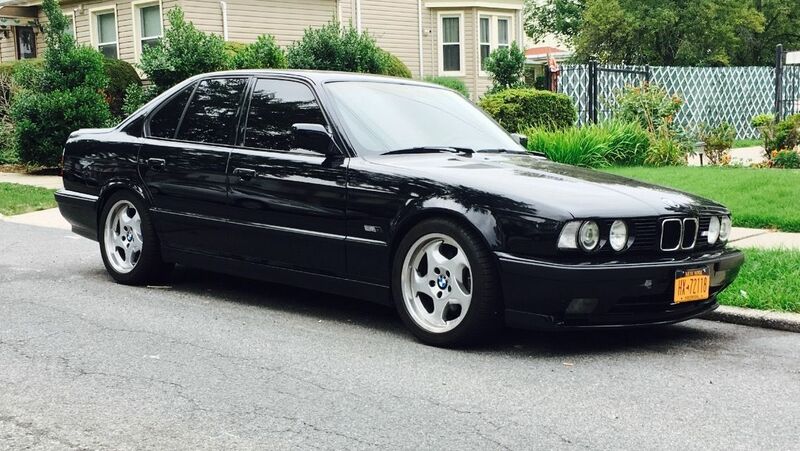 BMW promised limited production for the U.S. market, too – and, indeed, only 1,200 were produced for the U.S. with the slightly de-tuned S38. Unfortunately, that was 700 more than BMW had promised to make, and that led to a lawsuit. 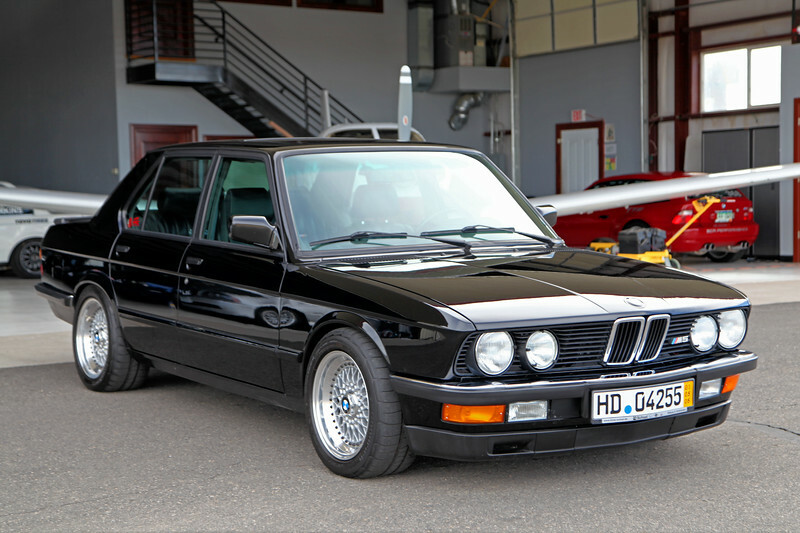 It also wasn’t very long before the M5’s power reign was eclipsed; first by its replacement E34 model, then by the whole range of new V8 models emerging on the market, from the 1992 Audi V8 quattro to the 500E. Values quickly fell as these old-looking (even when new) boxy rockets fell out of favor, and they remained there for quite some time. 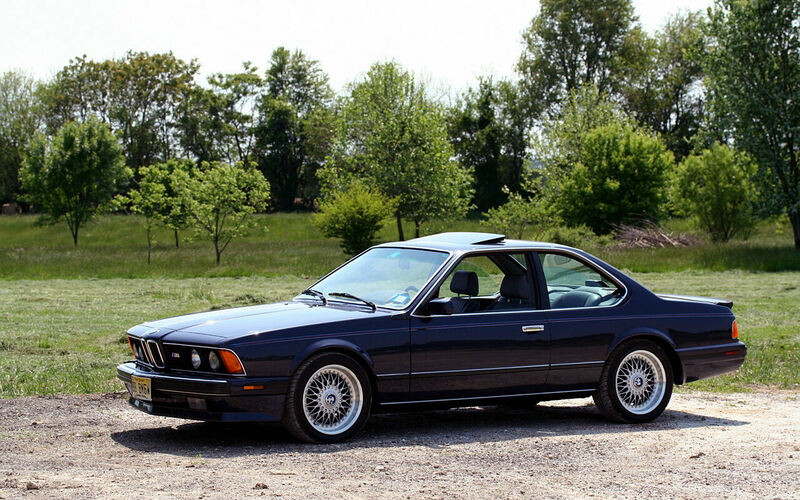 But recently there’s grown a much greater appreciation for all things 80s M, and though the E30 has grabbed the headlines as the market star, outside of the M1 it is the E28 M5 that was brought here in fewest numbers. Even fewer have survived, and finding clean, lower mile examples can be tough. It can also be very, very expensive – Enthusiast Auto Group currently has four great ones on offer, but the lack of listed prices is an indication of some of the market volatility. Hagerty now values condition 1 cars at $98,000, and even poor examples are quite pricey. So is there room in the budget to improve upon one that’s listed at a bargain rate? 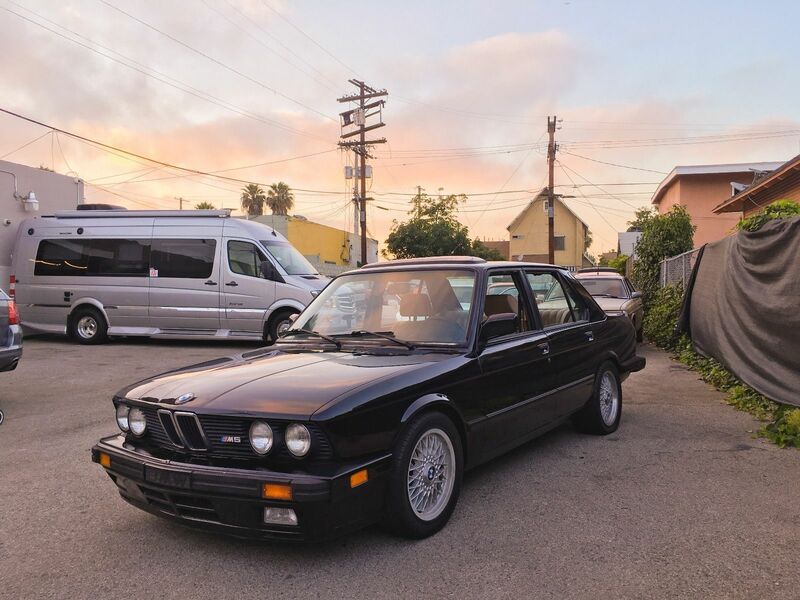 Let’s get the elephant in the room out in the open: this 1988 BMW M5 has 225,000 miles, and the asking price is $42,000. It’s also pretty far from original. That’s good, because there’s really a lot to like in this particular example of the legendary chassis. 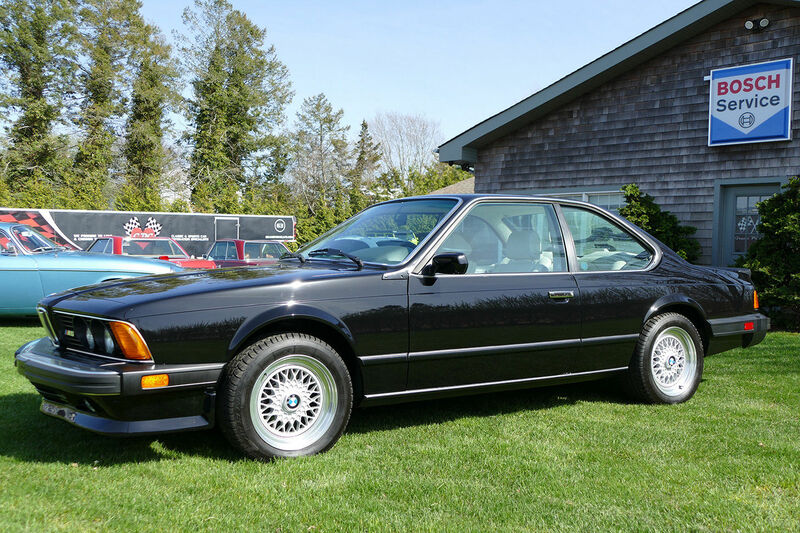 First off, it’s one of the very, very few of the already scarce U.S. spec E28s that were imported with option 0232 – full black leather. That makes it one of 101 imported to North America as such, and of those only 30 were sold in the U.S.. That alone makes it quite desirable. But then this M5 goes a step farther, and by a step I mean several flights of stairs. Outside we have a European bumper and headlight swap; I know, some people prefer the U.S. setup in the same way that some people consider Marilyn Manson a musical artist. 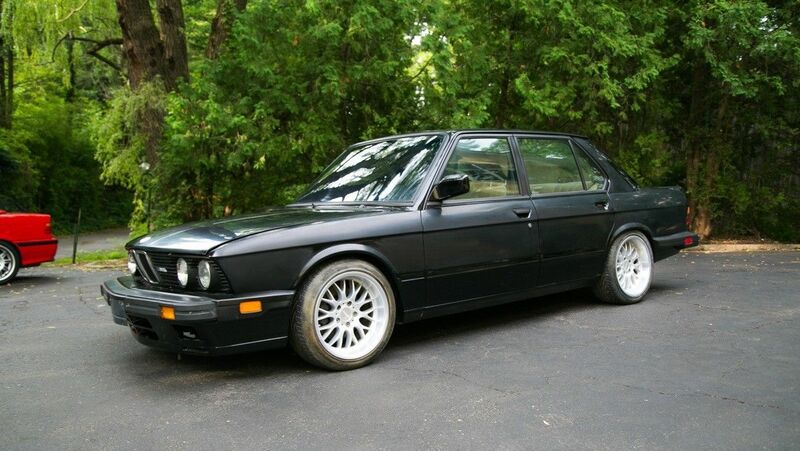 It’s also ditched the original M5 rolling stock for wider, modular and forged BBS RS wheels. And that high mileage? No worry, the S38 has been rebuilt and turned up a few notches, while the upgraded suspension has dropped down and stiffened the ride. The result? Boy, does this look like one mean super sedan. At first glance, I was sure we’d covered this car before. 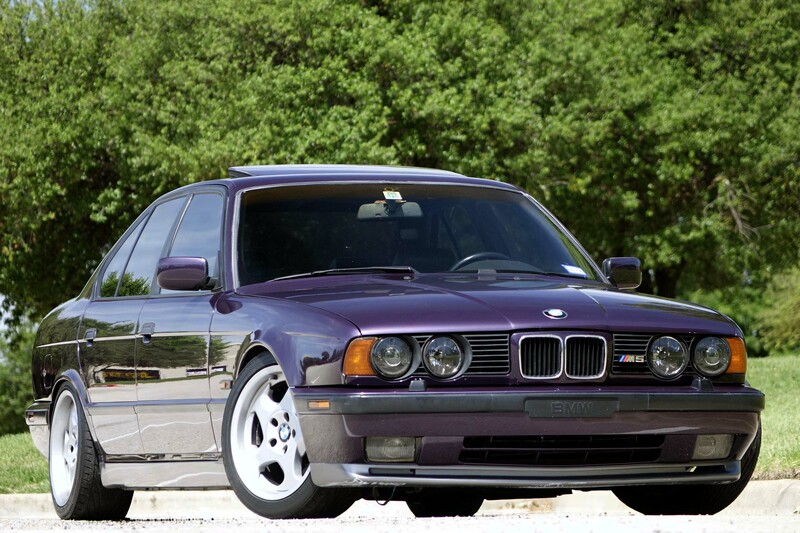 After all, it’s not often that European specification 3.8 liter M5s come to market in Daytona Violet.